A Lehenga is a traditional Indian dress and comes in many styles and fabric and Myntra has made Online Shopping of Lehengas a lot easier. 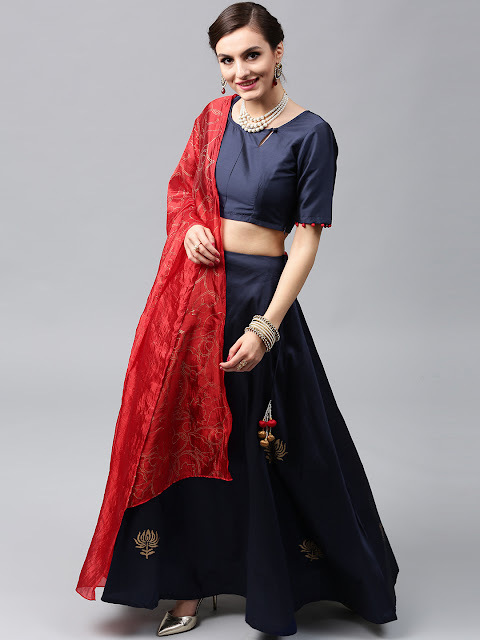 Not only Lehengas or Ethnic Fashion, they have a huge variety of Western and Indian Clothing be it for Men, Women, or Kids. No wonder, this makes them India's Largest Online Fashion Store. Honestly, I would prefer a Dupatta-Less dress because I find it really hard to manage it at occasions. 😃 But if you are a pro at handling them then you would surely love the collection of Lehengas with Dupatta at Myntra. Love Bling-Bling? 😃 You will find everything you need at Myntra. 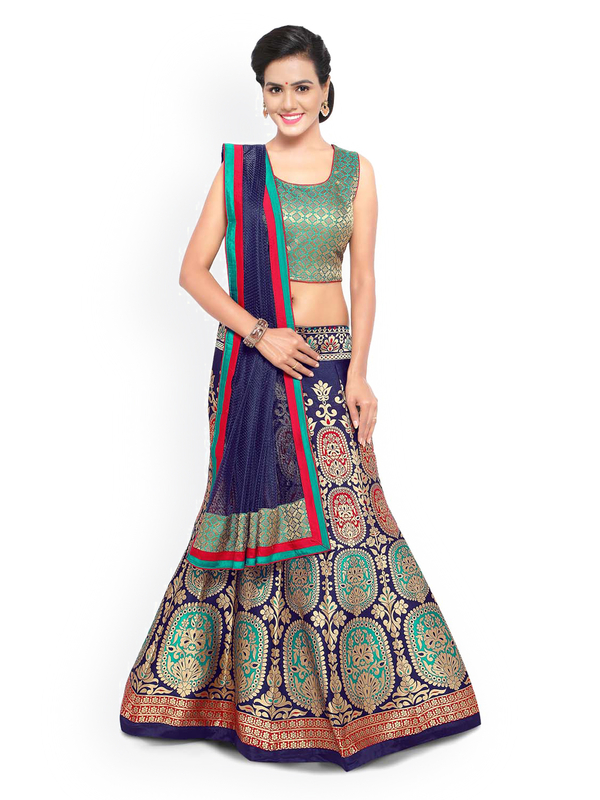 These Heavy Embroidered Silk Lehengas are great for wedding functions or major occasions. All the lehengas look so beautiful! 😍 Western lehenga is quite new to me! 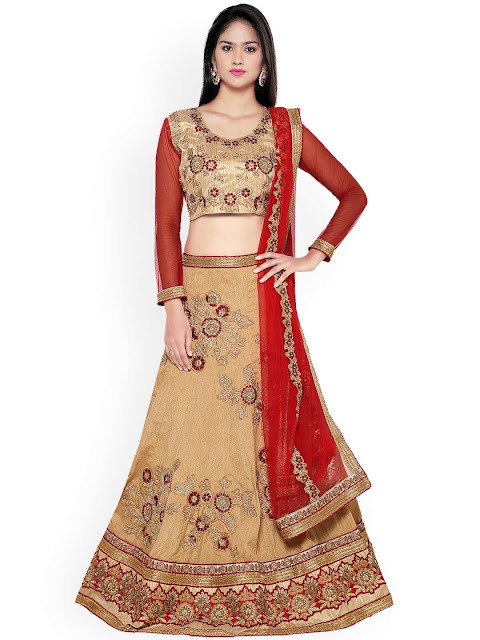 wow.. simple and beautiful lehengas these are. Love your blog post about lehengas and the styles of lehengas you discussed. 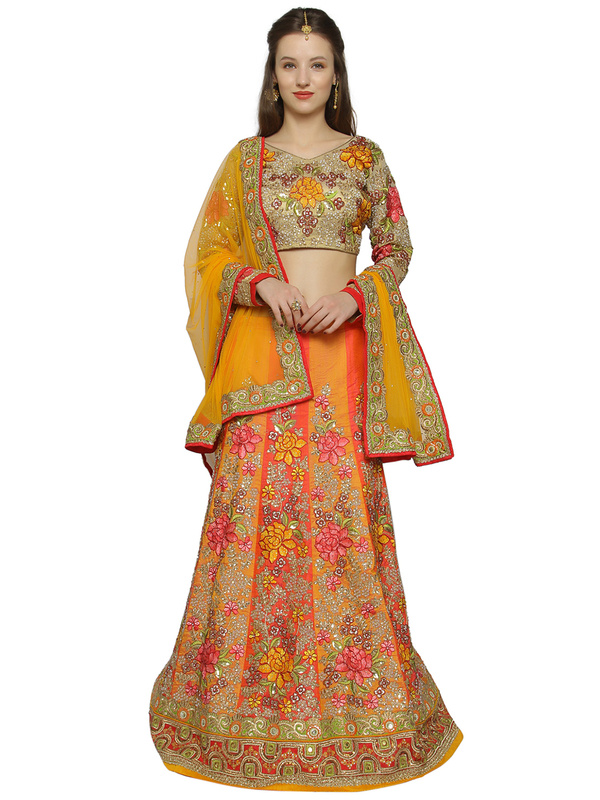 According to me, the traditional embroidered lehengas are the best. 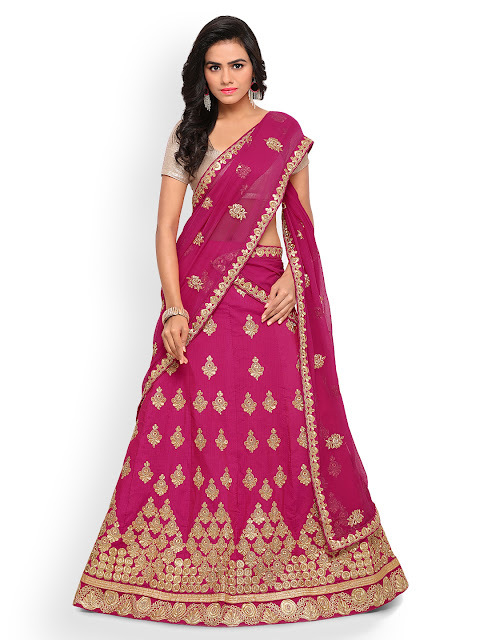 The ethnic touch and the traditional appeal is way too good. 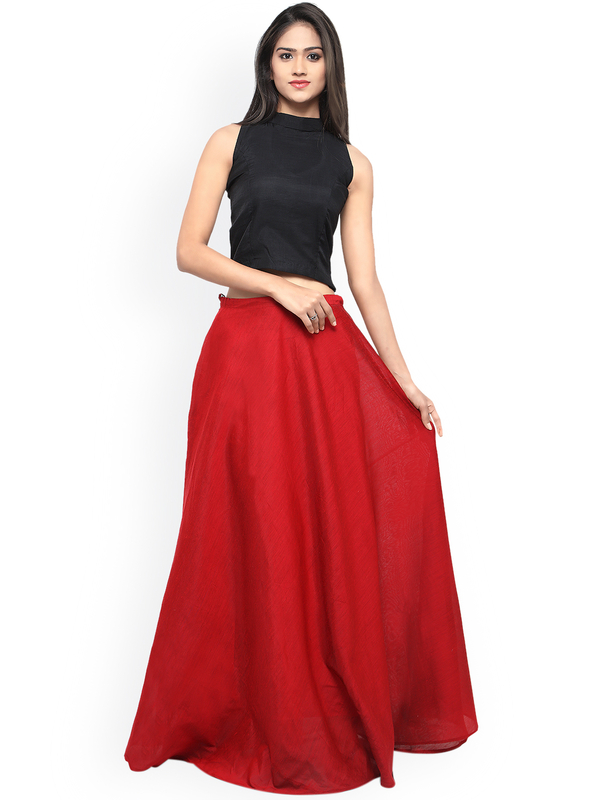 But for young women who want to wear lehengas as modern skirt dresses, the plain lehengas are a great option. These are really pretty !! 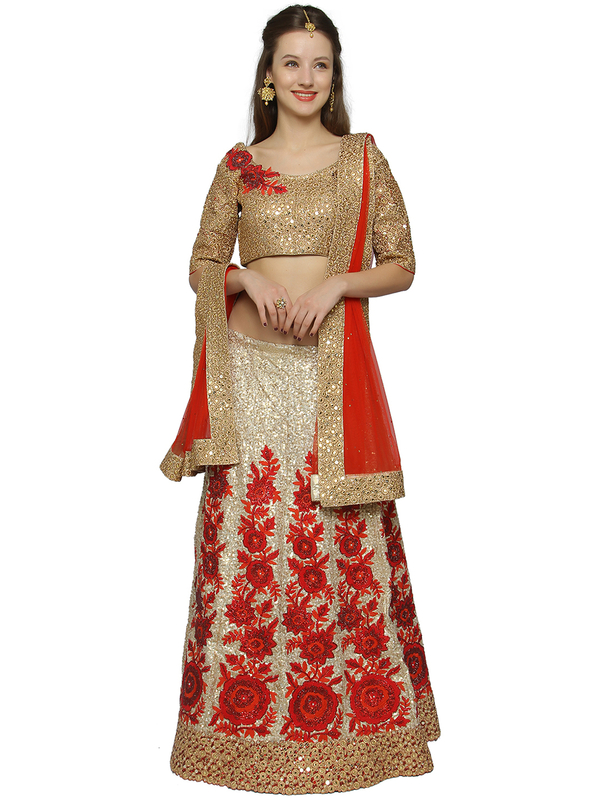 Awesome Collection Of Wedding Season Designer Lehenga Cholis.